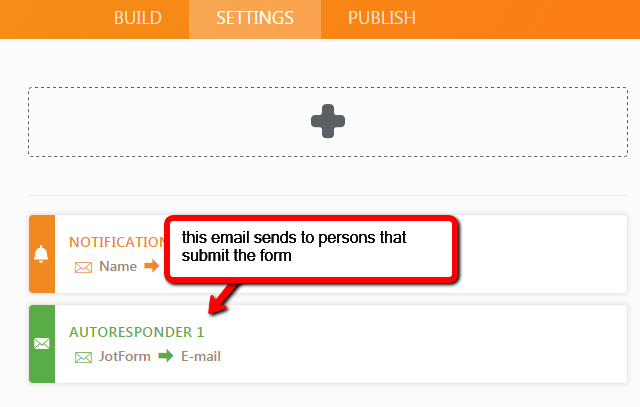 how can do i send an email to all people who have submitted forms? Emails are sent to the people who submitted the form via email autoresponder. I checked your form and I see there exists already an autoresponder email alert.